Perhaps helped by his recent television fame, Patinkin attracted a very large house of assorted fans to Melbourne’s Hamer Hall. Even more so than in his previous visits, Patinkin turned the capacious venue into an intimate cabaret lounge, holding the crowd in his thrall for an uninterrupted 100 minutes of fascinating music. Speaking candidly, Patinkin described the block he experienced a few short years ago, when he found himself unable to learn new material. Busy in television but missing singing, he sought out new collaborators, and was led by his record company to Thomas Bartlett. Whittling down the 350 songs Bartlett uncovered to a mere 28, Patinkin trusted Bartlett’s different way of working, and the partnership has resulted in two new albums this year: Diary: January 27 2018 and Diary: April/May. 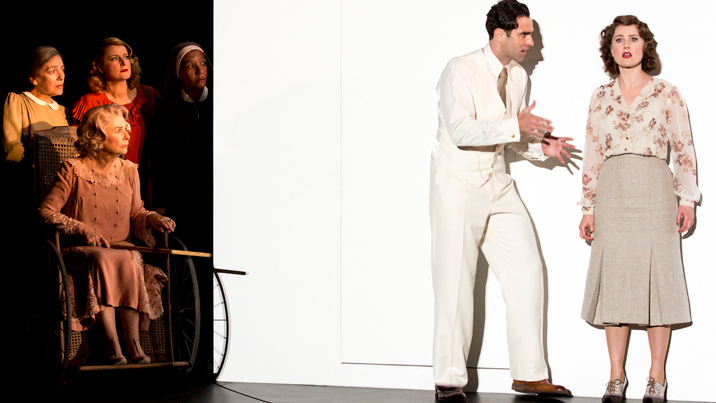 Following the retirement of Paul Ford, Patinkin’s longtime musical director / accompanist, Patinkin is accompanied on this tour by Adam Ben-David on grand piano. Ben-David proves a marvel at bringing out the essence of an eclectic range of musical styles, all played ever so supportively with the lightest touch. On a simple stage with just a ghost light and a bentwood chair, Patinkin conjured a world of musical storytelling with his exquisite gift for compelling vocal expression. Patinkin’s trademark falsetto remains supple and sweet, while his lower register has taken on a slightly more sonorous depth with time. Given the number of unfamiliar songs unearthed this past year by Patinkin, this concert is far from a greatest hits celebration. In appreciating the new work, there is little for the audience to do but sit back and marvel at Patinkin’s mighty gifts. Breaking up the format, two songs were accompanied by projected video imagery. Laurie Anderson’s “From the Air” was performed along with eerie black and white historical images. A final clip made a powerful statement by showing Jewish immigrants to New York along with images of present day refugees arriving in boats. Thought provoking, challenging and involving, Mandy Patinkin in Concert: Diaries 2018 is a richly rewarding journey. 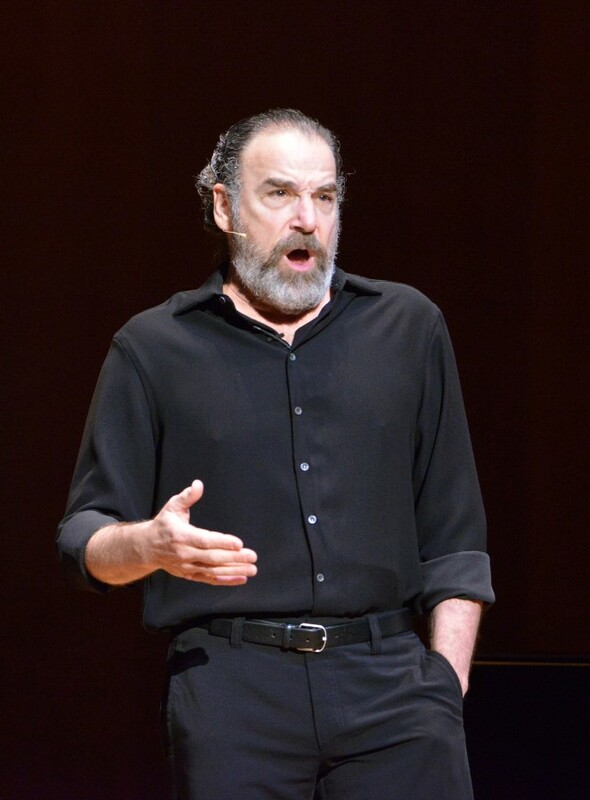 Mandy Patinkin in Concert: Diaries 2018 played at Hamer Hall, Arts Centre Melbourne 8pm Sunday 11 November 2018. 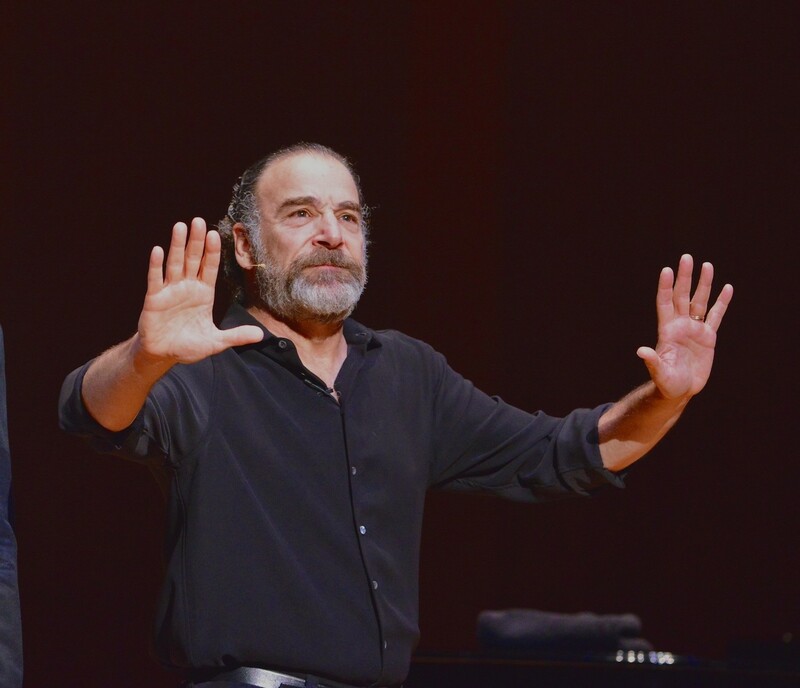 Mandy Patinkin in Concert: Diaries 2018 plays in Sydney 14 November 2018 and Brisbane 17 November 2018. This sounds like it was a very interesting concert on multiple levels Sinon. I have seen him perform a few years ago in Adelaide but it seems his performance and repertoire have had a nurturing sea change. I must admit I was not into The Princess Bride thing so had no idea what was going on with those references and why sections of the audience went wild. No Princess Bride shenanigans this time, just serious music making. The Sondheim selections were my favourites, as you can well imagine. I am always intrigued by the different reactions to a performance. Our group of 5 would not have returned after an intermission, had there been one. We found it repetitive, deflating and not suited to a concert hall. Patinkin is clearly a talented person who thinks deeply about the world around him, but I think he needs another voice or two to counter his performance and balance it. Unless you are a huge MP fan, I would pass. Well said. 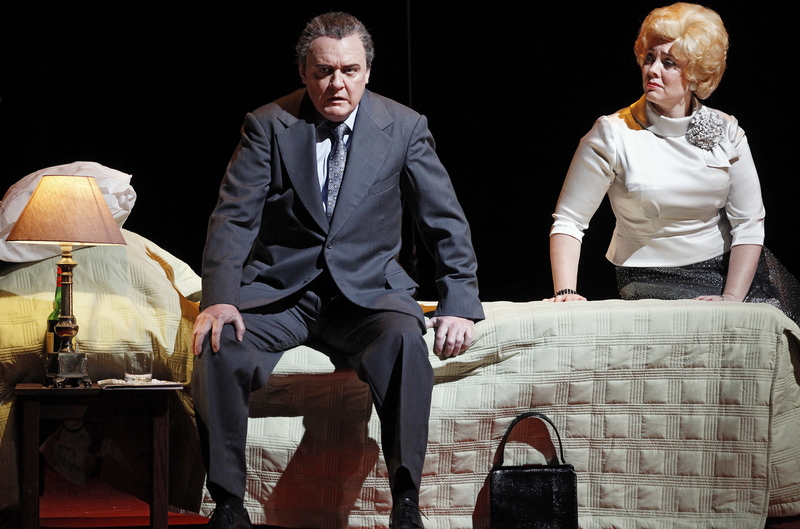 Echos our thinking and commentary last night after attending the Sydney concert. Still a fan but wouldn’t recommend to attend. 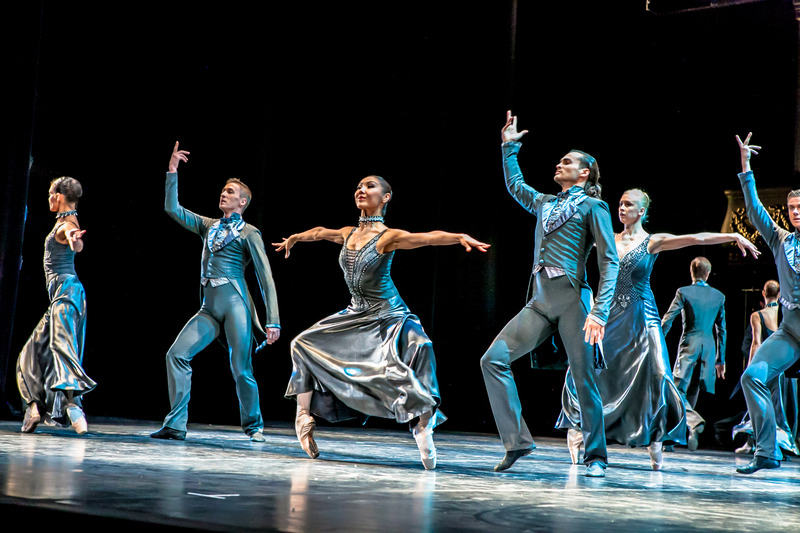 Saw it last night in Sydney opera house. Very disappointed in the sound system which meant most of the lyrics were unintelligible. That is a problem when you are doing less familiar material rather than the great songs of broadway. To our ears the piano was too loud which compounded the poor balance with the sound system. The man is obviously a great talent and legend but was let down by the acoustics. Those familiar with his material may have a different perspective but for this average audience member it was a real let down. Veevee i agree. I have just attended the Brisbane concert with my daughter and your comments match our experience. I also expected more spoken engagement with the audience to provide context. This was limited. One long winded story seemed to have no or little point to it. Mr. Patinkin possesses a fine voice but it was repetitive to the point if being boring for these theatregoers. It almost seemed like a rehearsal and maybe thats what it was..
Ian, I agree. We were at least expecting some reference to The Princess Bride given that William Goldman passed away so recently. The very little conversation with the audience was not engaging. We didn’t know most of the songs and there was no introduction to any of them to at least give some context. If you were familiar with this music you may have had a more enjoyable experience. Thanks Christine! Yes, many there seemed to enjoy it, some even giving a standing ovation! I think maybe people are sometimes too easily pleased, particularly when tickets are $100+ each! That this man is a star is not enough for me…..it seemed to lack any thought around the audience enjoyment and seemed to me (as stated earlier) like a rehearsal or run through of new songs, for Mandy to gauge audience response. I imagine the same show delivered on Broadway would be widely panned.